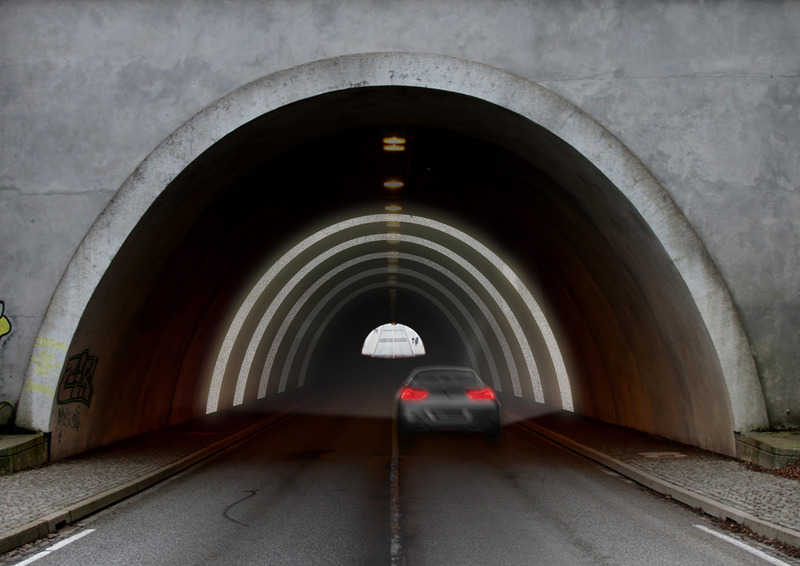 BlingCrete™ is winner of the International Tunneling & Underground Spaces Award 2014 | BlingCrete . BlingCrete™ is winner of the the International Tunneling & Underground Spaces Award. 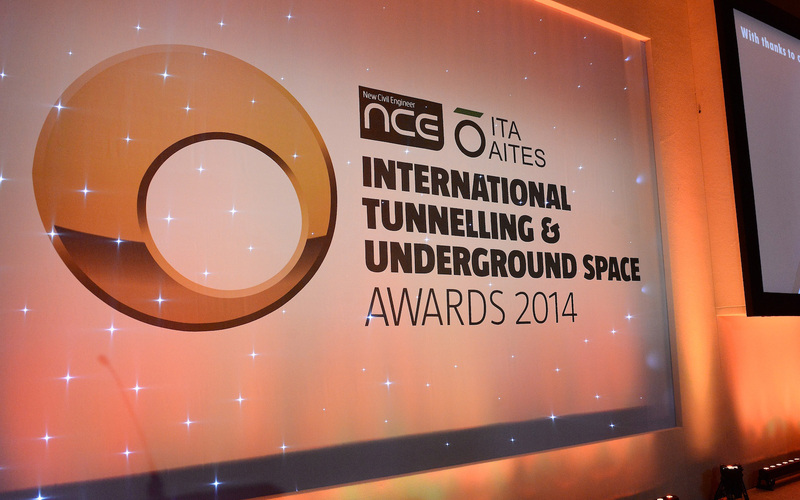 The award recognises excellence in the delivery of international tunnelling and underground space projects. 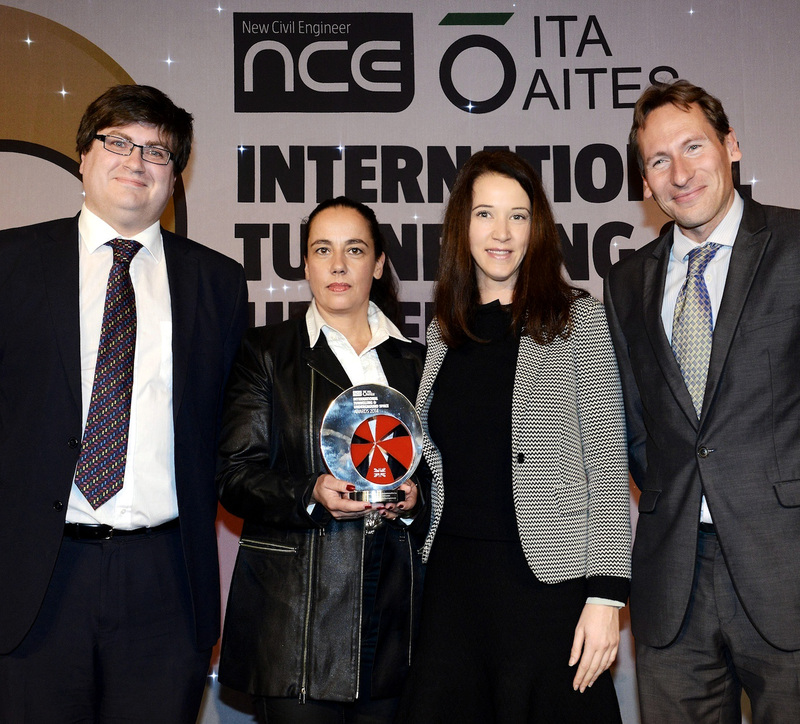 The prize was awarded on Dec 4 at The Grosvenor House in London. 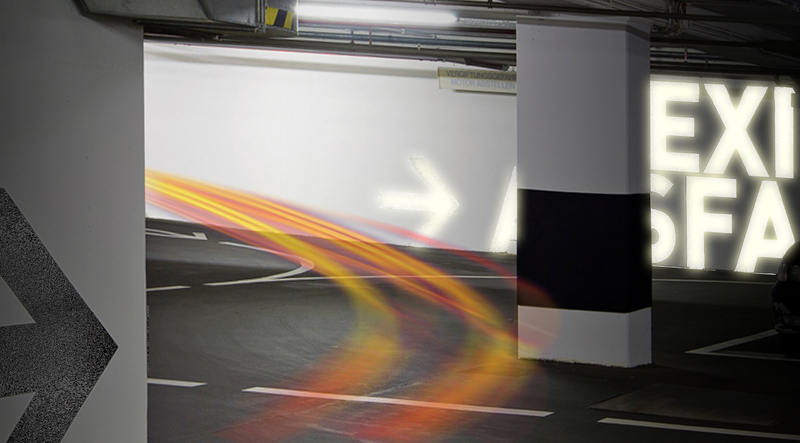 BlingCrete™ has won in the Category Product / Equipment Innovation of the Year. The awards are organised by New Civil Engineer and the International Tunnelling and Underground Space Association (ITA-AITES), and celebrate the most innovative and successful projects, companies and individuals from across the global tunnelling industry. 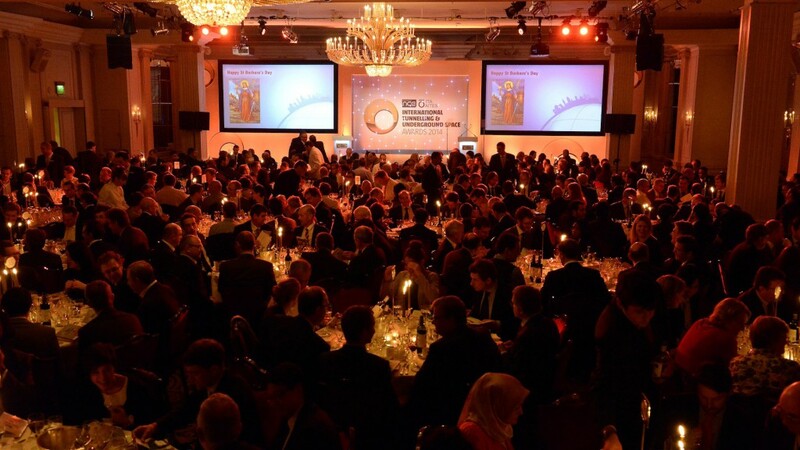 The award ceremony was held at the prestigious Grosvenor House, London, and included a keynote speech from Chris Sexton, Technical Director, Crossrail, in front of an audience of over 400 key players in the global industry. 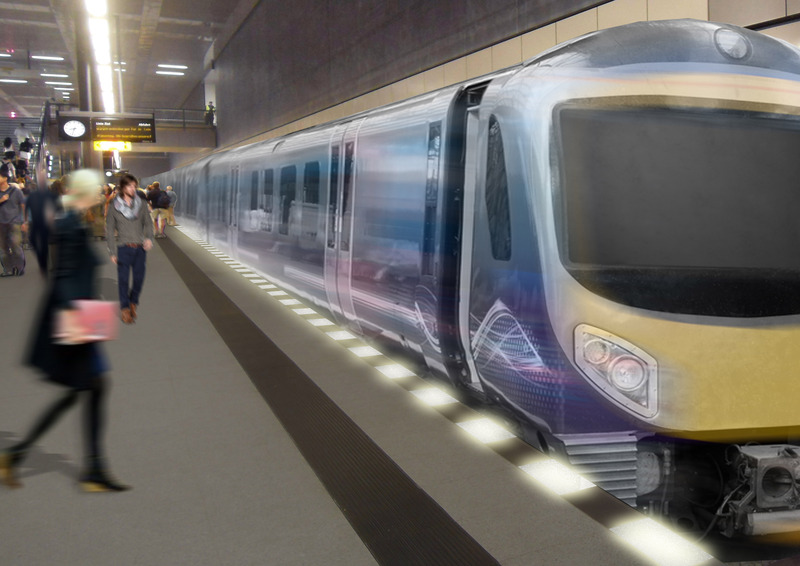 The jury consisted of Søren Degn Eskesen, President ITA-AITE; Heinz Ehrbar, Head of Major Projects, German Railway (Deutsche Bahn); Mike King, Head of Underground Structure, Crossrail; Rick Lovat, President L2 Advisors; Jenny Yan Deputy General Manager, China Railway Group; Mark Hansford, NCE. 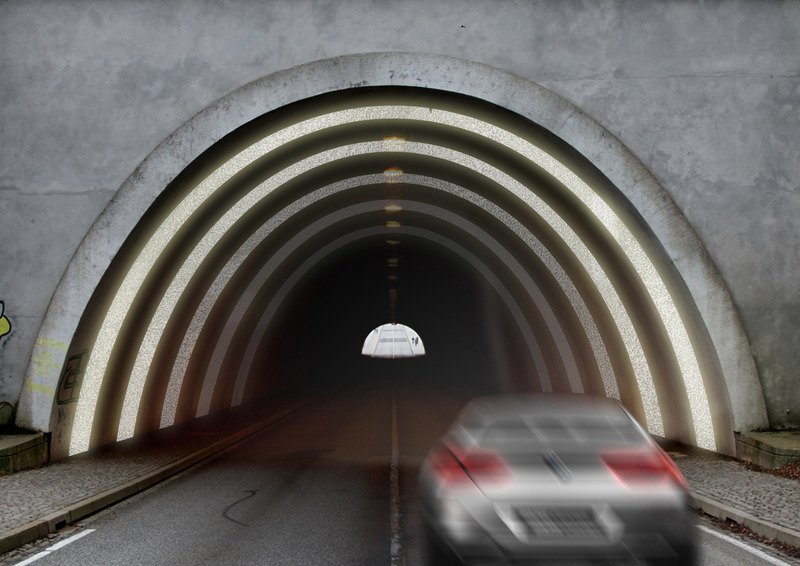 The potentials of BlingCrete™ open up various design possibilities in the areas of architecture, interior design and in transport safety. Potential applications are safety-related marking of danger spots in construction (stairs, sidewalks, platform edges and tunnels), as well as the design of integrated guidance systems and novel surface components (façade, floor and ceiling).